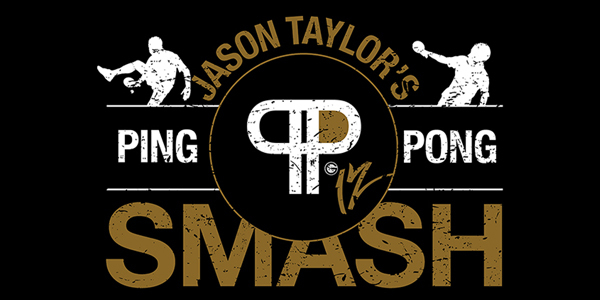 The Jason Taylor Foundation has teamed up with former Puerto Rican Junior National Table Tennis Champion, Juan Ly to create the JT’s Ping Pong Smash Kids Clinic – presented by UPS. This annual program preceeds the Global Wealth Management JT’s Ping-Pong Smash – presented by Publix charity tournament and offers boys and girls of South Florida the opportunity to learn a range of ping-pong skills and strategies from a celebrated professional. Nearly 100 deserving children from several different youth organizations throughout Miami-Dade and Broward counties receive 90 minutes of expert instruction from this former Puerto Rican Junior National Table Tennis Champion. No experience or ping-pong background is required. Each child receives a paddle, Ping Pong Smash t-shirt and an invite to stick around and watch the main event. During the tournament, kids can watch celebrities compete against one another in pursuit of the “World Champion” belt. Kids may also receive celebrity autographs, play video games, eat popcorn, cotton candy and snacks, and test their basketball, football and baseball skills with 3-in-1 inflatable. The entire program is free to every child who attends.